The White House representatives are getting ready for the takeoff to Singapore to prepare to the summit of the U.S. and North Korea, as Sarah Sanders, the White House Secretary, said, CBS reports. 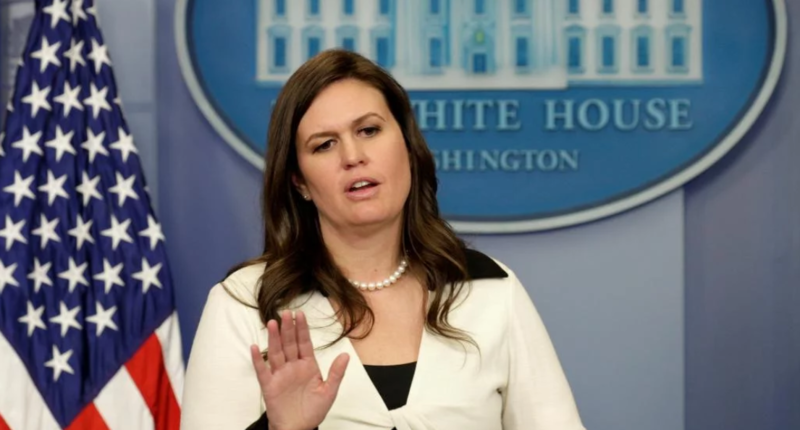 “The White House pre-advance team for Singapore will leave as scheduled in order to prepare should the summit take place," Sanders noted. It should be noted that Donald Trump, the U.S. President, was to meet with Kim Jong-Un, the leader of the North Korea, on June 12. But the U.S. leader said he canceled the meeting due to “big anger and outright hostility” from Kim Jong-Un. As it was reported earlier, North Korea intended to shut down its nuclear site during the period between May 23-25 depending on weather conditions. Pyongyang’s statement was made after the U.S. President Trump announced a meeting with Kim Jong-un in Singapore on June 12. The leader of North Korea promised he would not allow South Korean and American journalists to monitor the shut down the testing ground. Pyongyang announced it leaves the treaty which prohibits the proliferation of nuclear weapons in 2003. Later, the state faced a series of international sanctions. The U.S. offers North Korea the economic assistance in exchange for the refusal of the nuclear weapon.